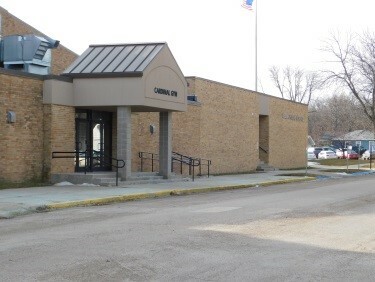 Deuel School District is centered within the City of Clear Lake, encompassing the communities of Clear Lake, Gary, Goodwin, Brandt, Altamont, and Bemis. The district features a one-to-one initiative with students in grades K-12 all having their own personal device. The district features wireless computing throughout the campus, Promethean Technology in every classroom, opportunities for advanced-placement and college credit classes, a four-day school week with opportunities for extra-help on Friday and many more innovative practices. Co-curricular opportunities range from almost any athletic pursuit to drama, oral interpretation, band and chorus, an art program and a variety of clubs for special interests. Students in the district come from farming, manufacturing and business backgrounds and we are committed to providing them with a quality education providing the foundation for success in whatever endeavor students choose to follow after graduation.